Looking to Find a Family Friendly Business? 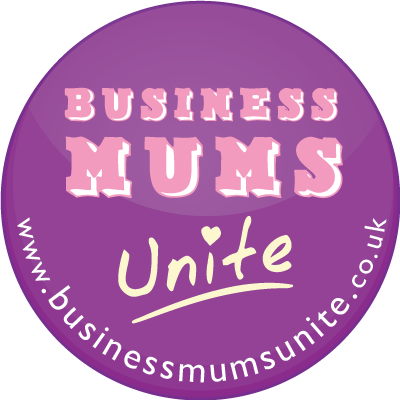 This Saturday there is a fantastic event to showcase the start of Business Mum week. The Business and Baby show is being held at Cranmore Park, Solihull on Saturdy 1st October from 11 – 5. 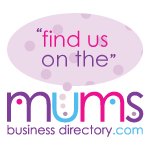 There will be loads of businesses showcasing their businesses which are designed to suit mums who want to work from home. There is also lots of entertainment if you want to bring your children, including The Creation Station and Kids Bee Happy! So if you are a mum and are looking to set up a home based business pop along and see what you could do. This entry was posted on Thursday, September 29th, 2011 at 8:00 am and is filed under Uncategorized, Work From Home. You can follow any responses to this entry through the RSS 2.0 feed. You can leave a response, or trackback from your own site.